Silvestrelli’s gift to Australia …. 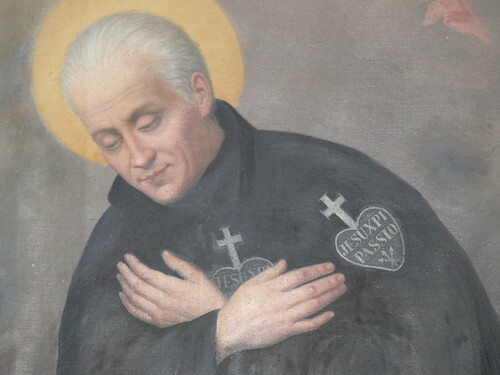 A close up of the image of St. Paul of the Cross from the painting given by Blessed Bernard Mary Silvestrelli, C.P. to the new foundation in Australia. The painting now hangs in the sacristy at St. Brigid’s Church, Marrickville. Blessed Bernard Mary Silvestrelli, pray for us! 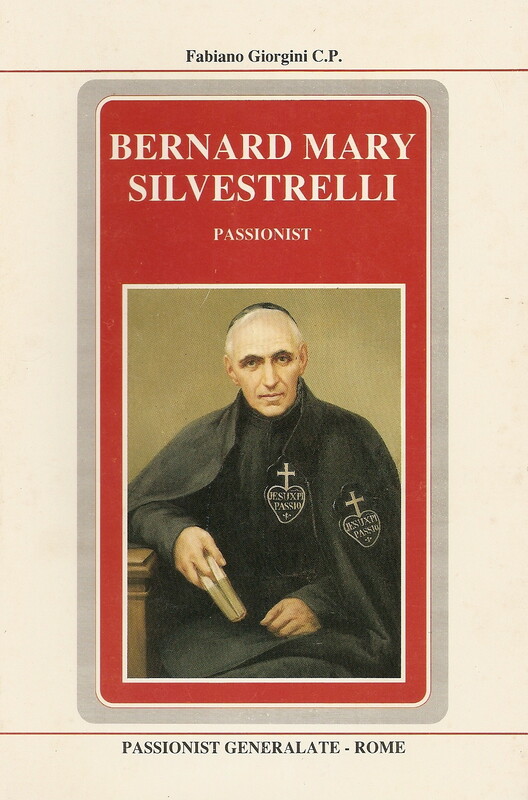 On December 9th Passionists celebrate the feast of Blessed Bernard Mary Silvestrelli, C.P. It was the Superior General, Father Bernard Mary Silvestrelli, C.P., who accepted the request of Cardinal Moran, Archbishop of Sydney, for the Passionists to come to Sydney, Australia, in 1887. Now a member of the Holy Spirit Province (Australia, New Zealand and Papua New Guinea) serves in the office of Superior General of the Passionists that was previously held by Blessed Mary Silvestrelli! – the current Superior General is Fr. Joachim Rego, C.P. Bernard develops arthrosis of the spine preventing him from freely moving his neck and legs. 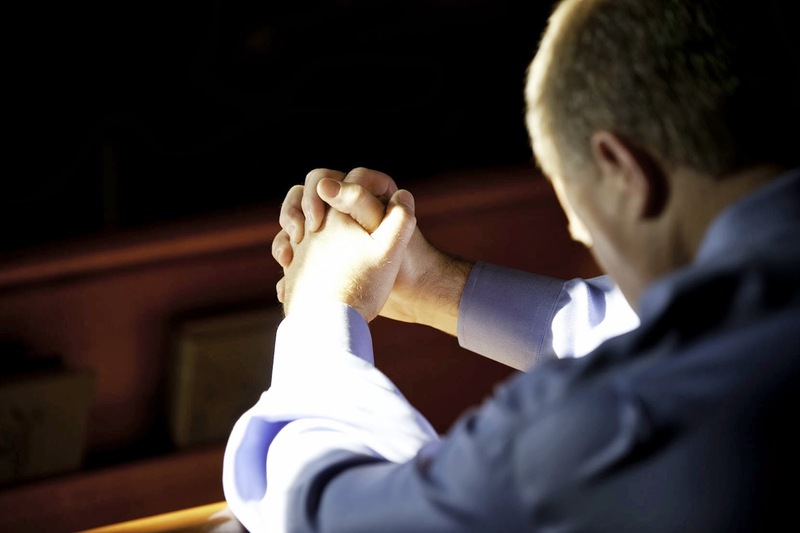 He becomes psychologically weary of being so many years caught up in annoyances, troubles and frictions of the Congregation. He died on 9th December 1911 at the Passionist Monastery at Morricone. – Notes taken from the book “Bernard Mary Silvestrelli” by Fabiano Giorgini, C.P. 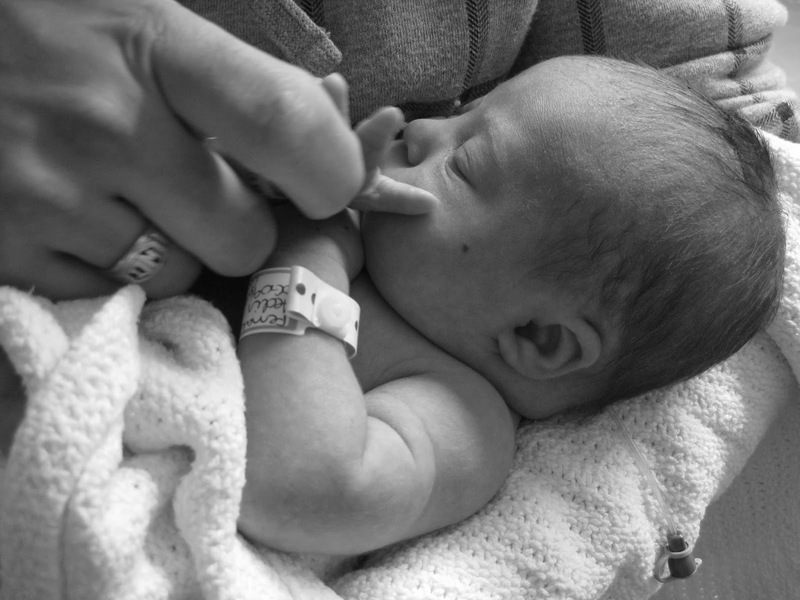 How pleasing to our good God are those who let themselves be held in God’s divine arms like a little child, and nursed at the infinitely loving breast of God. Meditation on the Passion will teach you this and you will grow in faith, hope and love.